If you follow the world of makeup and beauty products, then surely you have heard some things about Japanese cosmetics – mostly good ones. After all, some of the best cosmetic brands are Japanese, like Shiseido. But the good news is, you don’t have to have a Shiseido budget to get quality cosmetics in Japan, and here is how to do it. Where to Look for Japanese Cosmetics? 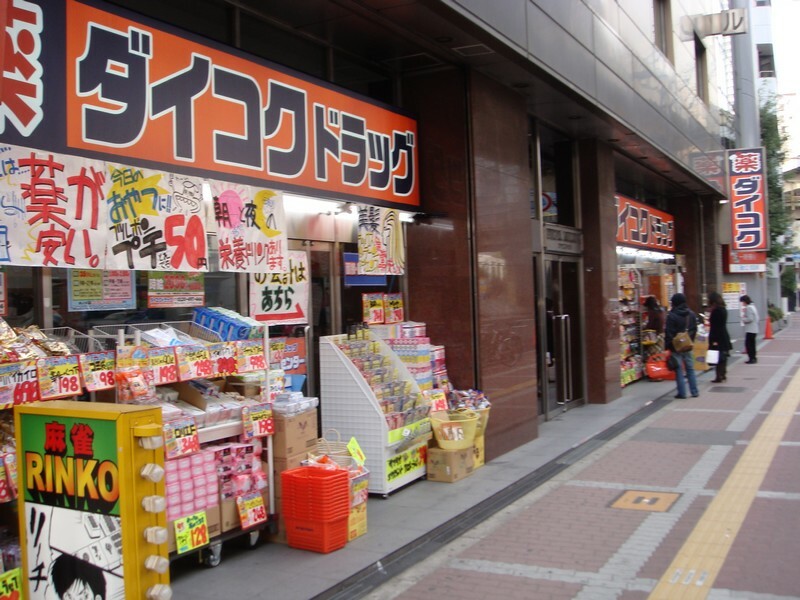 If you’re looking for cheap, but good Japanese products, then ditch the department stores and most of big shopping centres, and head to drugstores. Just like you would at home, this is where the good things are hidden. 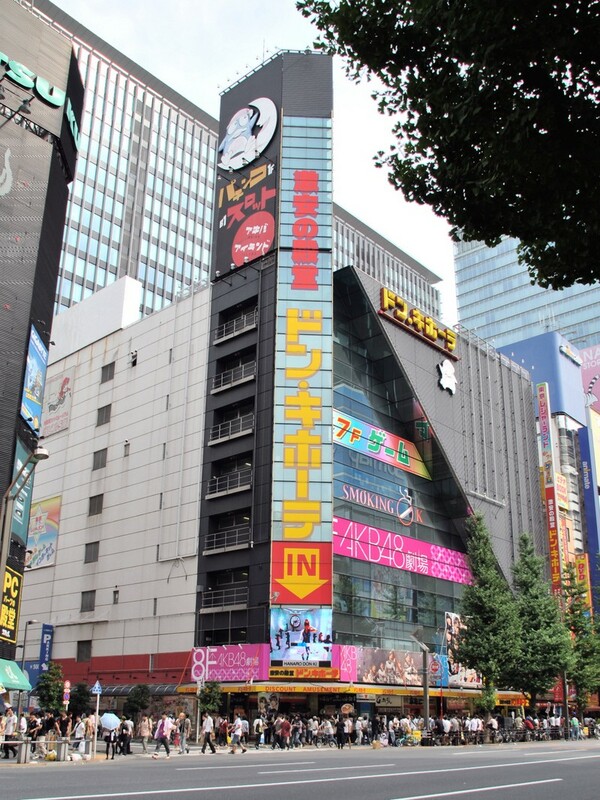 Your best bet is Matsumoto Kiyoshi (マツモトキヨシ), one of the biggest and most popular drugstore chains in Japan. They are almost everywhere, including Takeshita Dōri in Harajuku, making their stores easy to find. And they are always full of great discounts, which make any shopping in Japan even more fun! On the other hand, another big national chain is Daikoku Drug (ダイコクドラッグ). Just like Matsumoto Kiyoshi, they are easy to find and widespread, and the two may even be interchangeable: as long as you go to a popular shopping place in the area of Japan that you’re visiting, you are likely to find one or the other. An alternative to those two may be going Don Quixote (ドン・キホーテ), if you can. The big one in Akihabara has a whole floor dedicated to cosmetics, and other branches should have a makeup and beauty corner as well. We all know that Don Quixote is a discount store, so you’re guaranteed low prices, though the choice may be smaller than in drugstores, given that they also deal in other items. But they may have some overseas imported products, which the drugstores don’t always stock. 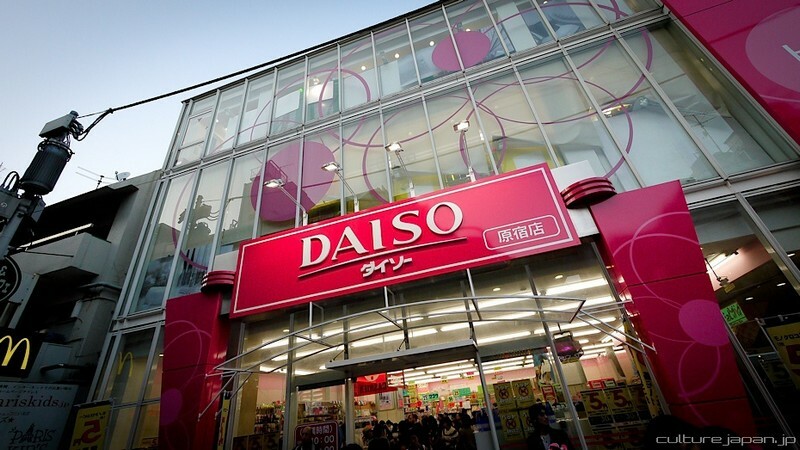 And strictly for basic makeup, if you’re not fussed about brands and are on a very tight budget, try going to Daiso (ダイソー). Their makeup is surprisingly good, especially considering the price (100 yen plus tax), and you can stock on some quirky beauty gadgets too. Mascara guards or neckline exercise anyone? Yes, please! Most importantly, don’t forget that you’re buying products that are made for the Japanese market. Don’t complain about the lack of variety in foundation colors, and accept that some products may not be available to you and instead look for something that you can use. Similarly with other makeup: in Japan it’s generally more toned than in the West, as the beauty ideal is looking natural and fresh. You’ll find plenty of pinks, peaches and nudes, but a scarce, if any, supply of perfect scarlet reds or electric blues. While you may be lucky and find a drugstore brand that will have bolder colors on offer, for the most part your choice will be limited to natural shades. Lastly, if you’re buying mascara and you notice that it’s waterproof, you should look for a mascara remover to accompany it. I know from personal experience how strong those can be and the only thing that wasn’t the special remover that managed to bulge mine was a Korean face wash, and even that didn’t finish the job. So think of them as a set. Better to spend a little bit more now than to wait weeks for the mascara to crumble on its own, ruining your lashes in the process. And finally, we get to the most interesting bit: some recommendations. Just like with any cosmetics anywhere different things will work and suit different people. It can be a bit of a trial and error process, but if you have the time to test and shop around, it will pay off. Yes, without the remover they can be a little bit of a pain – but besides that they are absolutely fabulous and do exactly what they promise! No mascara base or primer needed, though apply one for a more dramatic effect. 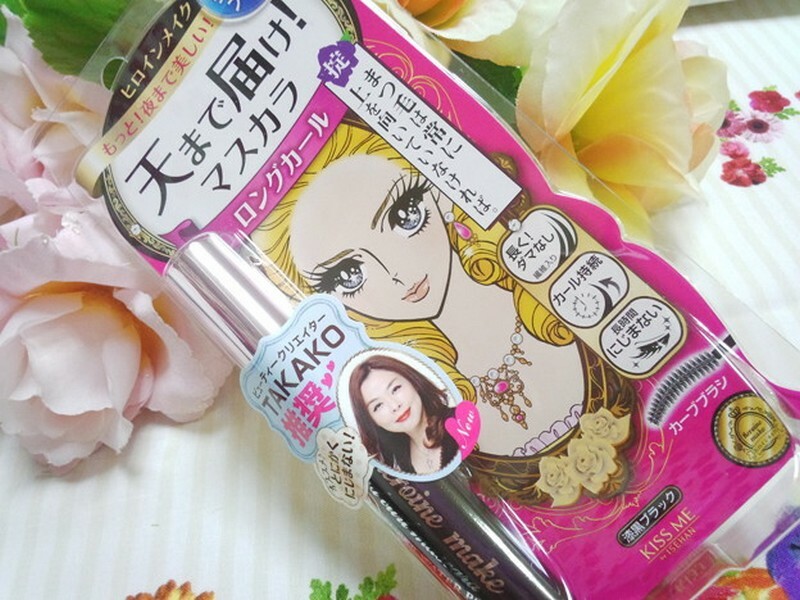 I use Heroine Make’s (ヒロインメイク) Impact Frame & Curl Mascara and Volume and Curl Mascara in black, and would not trade them for the world. Just whatever you do, do not forget the remover as well! I admit that a lot of them can be a little basic, and finding facemasks for different skin types or with different qualities than moisturising can be difficult, but they are so cheap that it’s a crime to not stock up on a few. And where in your home country will you find facemasks with such unusual ingredients as snake venom or snail essence, or with designs from manga and anime? The company Pure Smile offers a wide range of inexpensive facemasks, as well as lip masks, foot masks, hand masks, and even… breast masks! Keeping our makeup tools clean is necessary, but sometimes it can be a necessary evil. But if you’re buying make up in Japan, you might want some of their puff and sponge cleaners as well. Daiso has a great one, simply called Detergent for Puff and Sponge (専用洗剤), which will clean even the dirtiest makeup tools with just a drop. It comes with instructions in both Japanese and English at the back too. And because it’s Daiso, it won’t break any budget. Japanese BB foundations are great too, though you may not find a match unless you’re pretty pale and with a yellow rather than pink undertones. 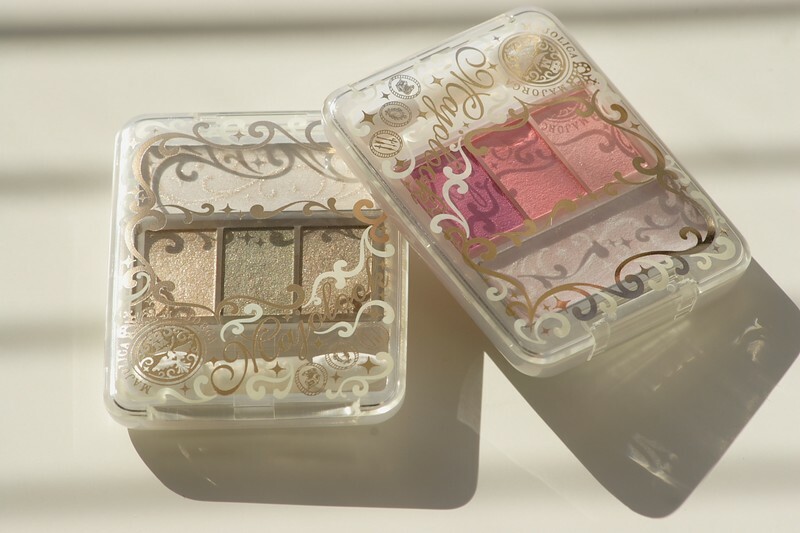 However, Japanese BB powders come in the “light” and “dark” ones, but you can also find transparent ones. Depending on what brand you buy, you can count on the benefits of SPF, added minerals, great coverage, spot and blemish-fighting ingredients and more. If your skin tone allows it, try something like Moist Labo’s (モイストラボ) BB Mineral Foundation, which is actually a pressed powder. It’s a life saviour in cute packaging, and so good that unless you have skin problems, you can wear it on its own, speeding up your make up process. I am thinking of buying something to my friend as a souvenir of Japan. What are some recommendations?